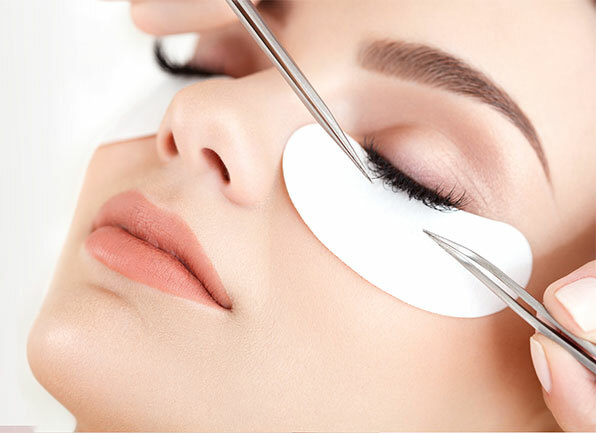 Angel's Beauty Lounge is one of the most promising eyelash lifting and tinting salons located in KEW, VIC. Since its birth, the salon is known for offering laser hair removal services in Kew that are unique and trendy. Unlike the other beauty salons, here we are not waiting to serve the customers with some cliché solutions; rather; we are interested in providing them with the services that they actually need to look beautiful and young. We have a keen passion for making people beautiful with the help of our skill and experience. No matter whether you need skin tightening or wish to have a laser hair removal – we can guarantee you the best service as per your needs and desire at an affordable cost. When you start getting a regular massage and spa treatments for your body, then you will not only gain an excellent and flawless skin but also feel good and refreshing from inside. You can obtain a gorgeous skin and become more attractive than ever. After being in this field for so many years, we understand that women love to beat their age and have younger looking skin for a longer period. 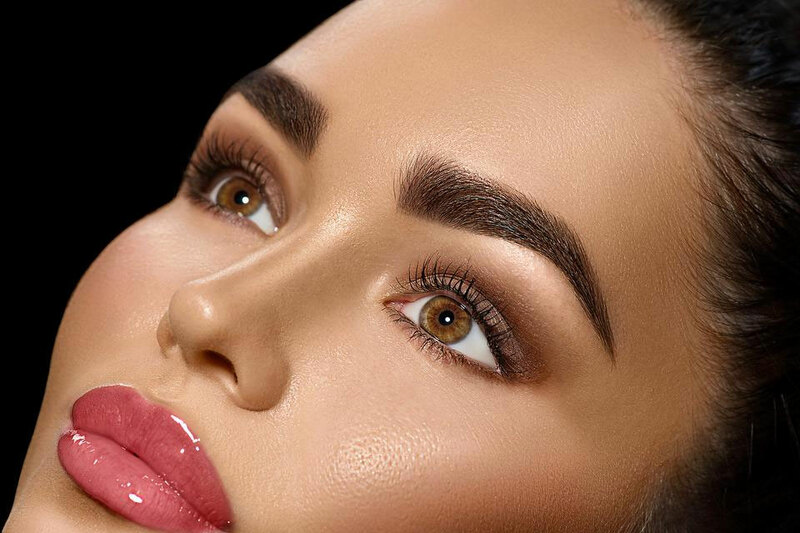 Services like body waxing, body spa, laser hair removals, or skin tightening in Kew, are highly effective to make one look young and charming. With our eyelash extensions services, you can look gorgeous for any party and events. Get that gorgeous look for occasions where you wish to be the centre of attraction. When you are looking for a salon where you can get all the services for your skin and gorgeous look then you can rely on Angel's Beauty Lounge. Please visit our salon and talk to our experts to obtain the best service from us as per your requirements.